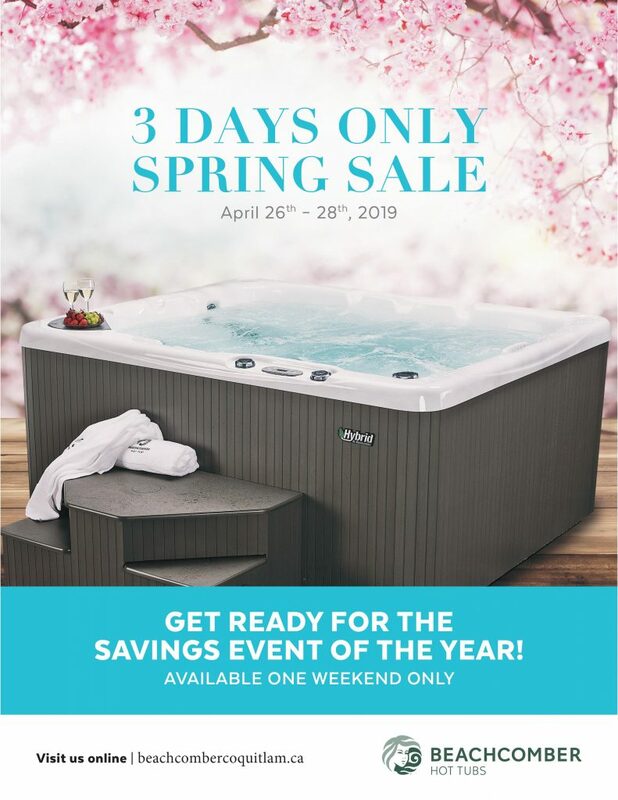 You Are Here: Home » Private: Company News » 3 Days Only Spring Sales Event! 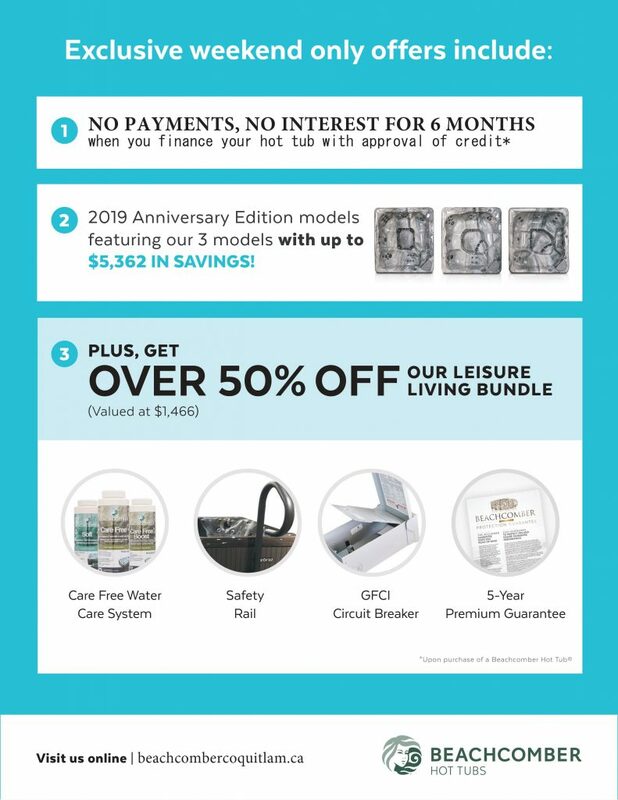 No Interest, No Payments for 6 Months! 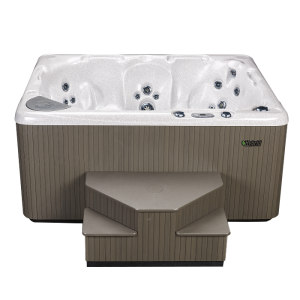 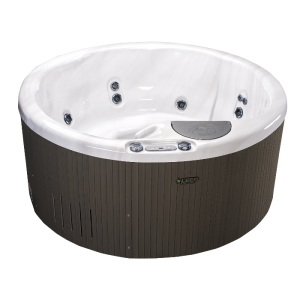 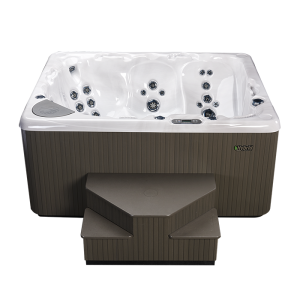 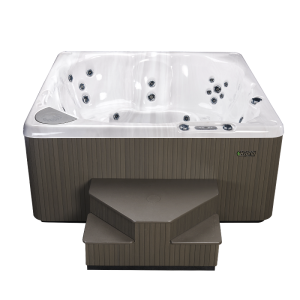 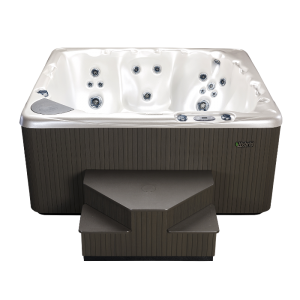 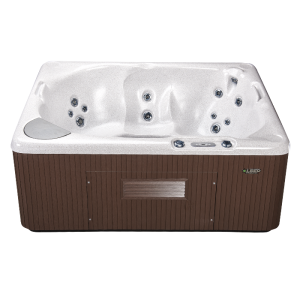 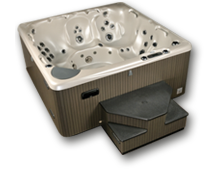 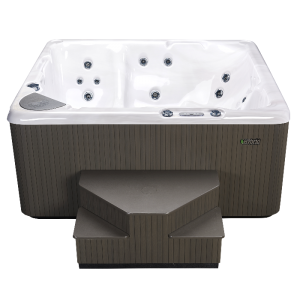 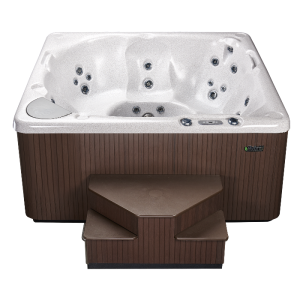 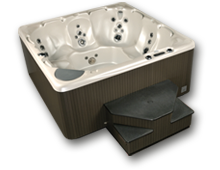 We are most pleased with our Beachcomber Hot Tub and will recommend your line to our friends and associates. 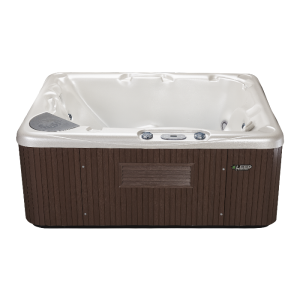 I gave up a Florida vacation to purchase my Beachcomber Hot Tub. 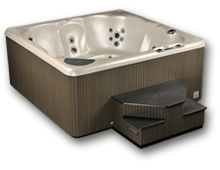 This is the best thing I ever did.